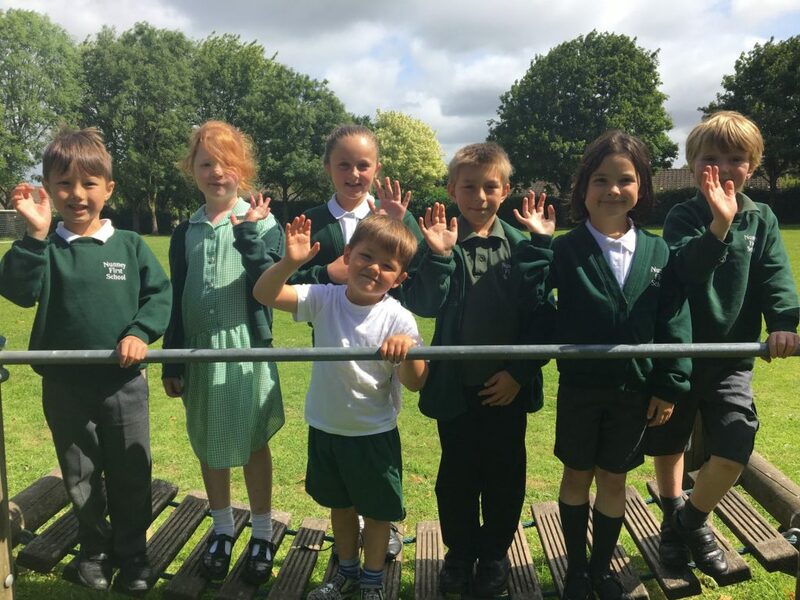 Nunney First School colours are bottle green with white – as in our logo. We ask that the children are smartly dressed in school colours at all times. Items marked (NFS embroidered) can be bought through the school office. The other items can be sourced from local retailers and chain stores.